Looming over the surrounding landscape and visible from many miles away, Mount Eddy is a massive peak that, under normal circumstances, would be a significant and singular landmark in its own right. However, it is the mountains fate to be found in the court of Mount Shasta, one of the tallest, most voluminous and spectacular peaks to be found anywhere in the West. Its proximity to the great mountain has resulted in relative obscurity, generally known among locals, and segments of outdoor enthusiasts. In other words, Mount Eddy is overshadowed and underrated. If Mount Shasta were taken out of the equation, a different picture of Mount Eddy could be painted. Rather than being the tallest of the surrounding peaks, Eddy would be among the most recognized peaks in the North State and likely a notable attraction along Interstate 5. 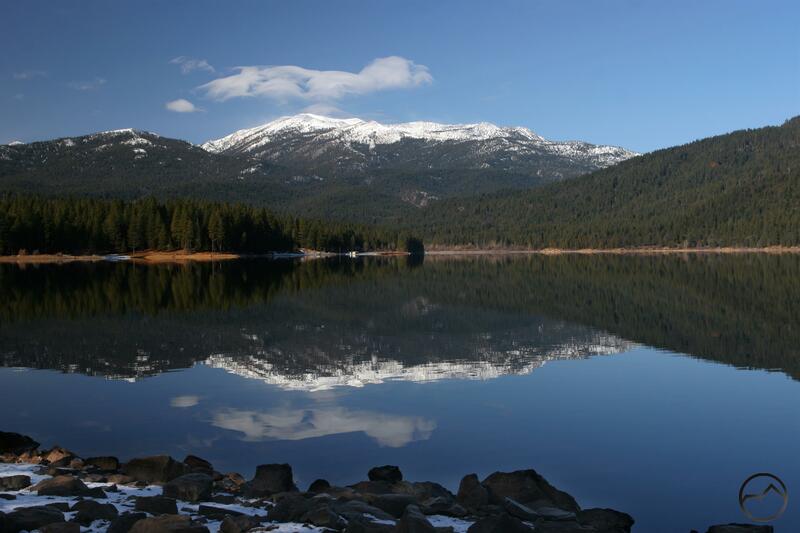 Mount Eddy from Lake Siskiyou. The first thing about Mount Eddy one notices from afar is its girth. From the east, where it is most obviously visible, Mount Eddy seems like a long, treeless ridge. While high, it does not strike one as particularly impressive from this perspective. However, from the Shasta Valley, the treeline is more apparent and the abundance of alpine terrain makes it look much more attractive. Even this, though is only indicative of the riches that lie hidden to the casual observer in the low lands. Climbing higher on the mountain a different story unfolds. The flanks of the mountain are home to many lakes and meadows, remote basins drained by beautiful creeks and even strange barren regions caused by the presence of minerals that most plants consider inhospitable. The Eddy Range from the Castle Lake Trail. Despite the proliferation of these features, they are not crammed together in a small space on the mountain. 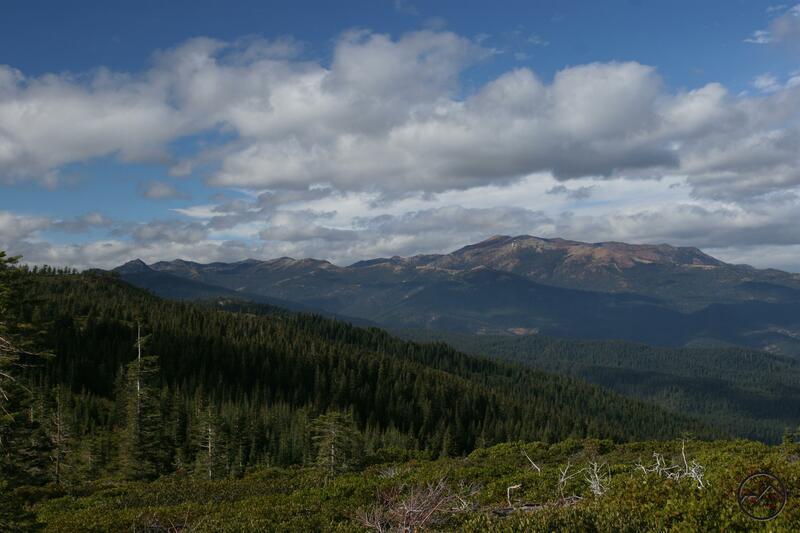 Like Mount Shasta, Mount Eddy is almost a mountain range to itself. This is belied, in part, by the fact that it is part of a subrange of the Trinity Divide known as the Eddy Range. Almost 11 miles long, the Eddy Range makes up the highest portion of the Trinity Divide. Nearly half the entire length of the range is made up of the long sloping shoulders of Mount Eddy. This means the mountain has a circumference of over 16 miles at the 6,000 foot level. At the same elevation, Mount Shasta’s circumference is almost 35 miles. As always, Mount Eddy seems unimpressive compared to its magnificent neighbor but compared to any other mountain in the region, its dimensions are much, much greater. Mount Eddy towers above the surrounding landscape. Aside from its size, Mount Eddy’s height also sets it apart from other mountains in the region. 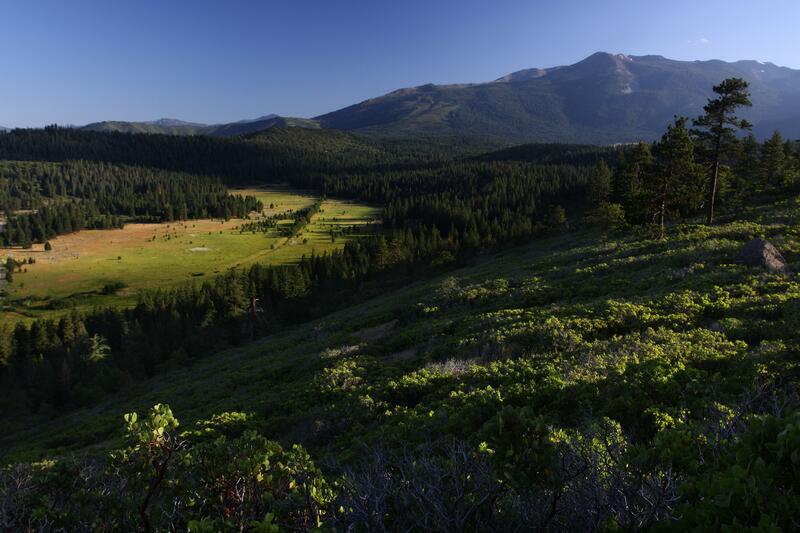 Throughout the vast Klamath Mountains, there are only a handful of peaks that exceed 8,000 feet. These peaks are only found in the Trinity Alps, the Trinity Divide, the Russian Wilderness and the Marble Mountains. Even rarer are peaks that climb above 9,000 feet. Exactly to peaks reach this elevation. The shorter of the two is Thompson Peak, the highest point in the Trinity Alps at 9,002 feet. 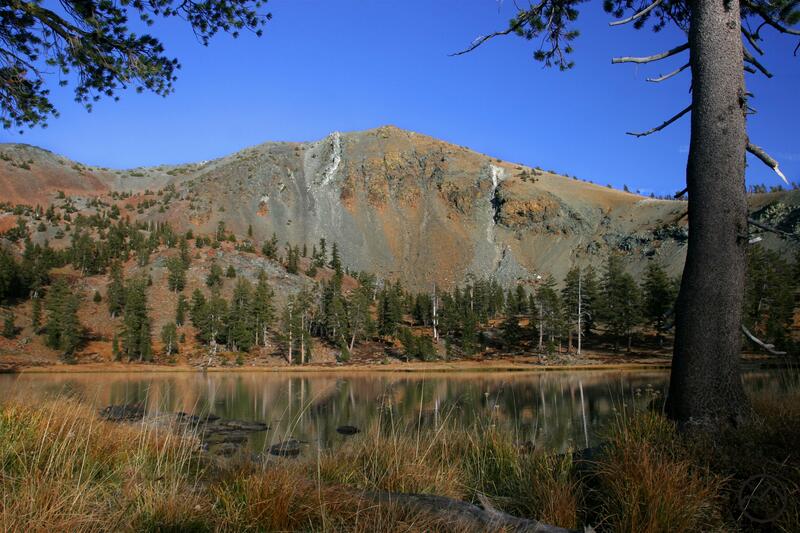 That leaves 9,025 foot Mount Eddy as the highest peak in the Klamath Mountains. Naturally, the peak’s loftiness means that it has spectacular summit vistas. A substantial portion of Northern California is visible from the summit. Indeed, the view from the top of Mount Eddy is possibly the finest vista to be had in the entire region. The excellent views from the summit of Mount Eddy are not the only thing to recommend this mountain. 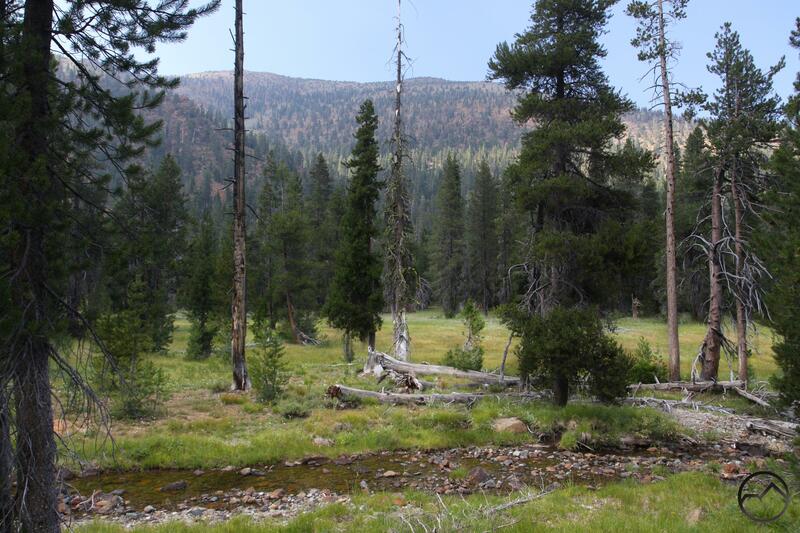 It has numerous lakes and meadows as well as boisterous creeks. Six named lakes lie in large cirques are scattered around Mount Eddy. A number of smaller, unnamed lakes and tarns are found in many isolated and forgotten corners of the mountain’s network of ridges and valleys. There is even a series of beautiful cascades and waterfalls on Wagon Creek, which drains the eastern side of Mount Eddy. Of course, steep Wagon Creek is not the only waterway to flow off of Mount Eddy. The Sacramento, Trinity and Shasta Rivers all originate on the slopes of Mount Eddy. Consequently, the mountain is a triple divide peak, which means the headwaters of three significant rivers begin on Eddy’s flanks. 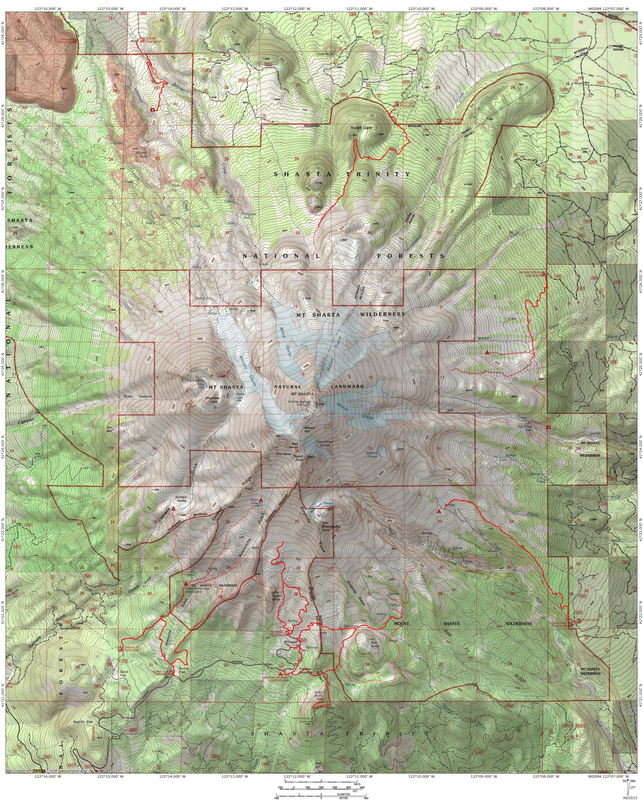 Like the rest of the Klamath Mountains, Mount Eddy exhibits a rather complex geology. The mountain is composed of ultramafic rocks, particularly serpentine and peridotite, which have been thrust upwards from the sea floor. These rocks create harsh environments for plants and many have had to adapt to survive in the difficult conditions. Numerous endemic species are found on Mount Eddy as well as disjunct species that are far away from their normal range. One example of this is the foxtail pine. The rare trees, related to bristlecone pines, are usually found at the southern end of the Sierra Nevada. However, they are also located in scattered stands along the eastern edge of the Klamath Mountains. Mount Eddy has a particularly large collection of these rare trees, with many located on the mountains southern flank. Though there are a few roads along the periphery of the Mount Eddy area, the mountain is found in an essentially wild state. A few large private inholdings occupied part of the mountain. Roadless and accessed only by foot, these did not prevent anyone from enjoying the area’s beauty but these sections of private land did put up administrative roadblocks for preserving the land. In the last few years these sections have been acquired by the Forest Service. This paves the way for a Mount Eddy Wilderness Area to be established. This would enshrine the mountain’s wild character in perpetuity. Old proposals for a Mount Eddy Wilderness also included the areas immediately north of Mount Eddy, including China Mountain and the eastern end of the Scott Mountains. While a wilderness area that large is unlikely, I do think that a large area to the south, along the crest of the Eddy Range is realistic. It is not difficult to enjoy the beauty on Mount Eddy. A few trails converge on the mountain’s west side. These lead to points to the north, south and east. The easiest route is to come from the north, either from the PCT trailhead at Parks Creek Pass or from Deadfall Meadow. The former is longer but with little elevation gain but views of the surrounding mountains. The former is shorter, but climbs higher, passing through lush Deadfall Meadow and along the eponymously named creek. The PCT also approaches from the south, from Gumboot Saddle. This is a longer route, but does not have much elevation gain. 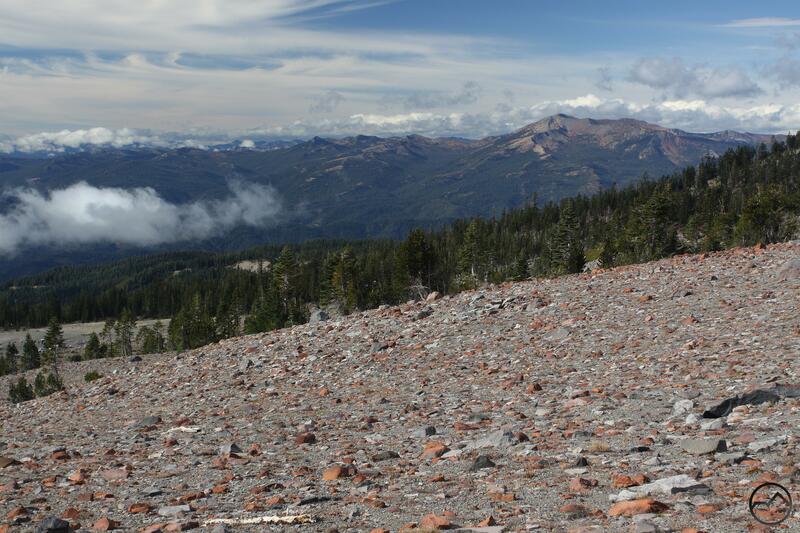 Amazing views of Mount Shasta and the Trinity Alps are abundant along this section of the famous trail. 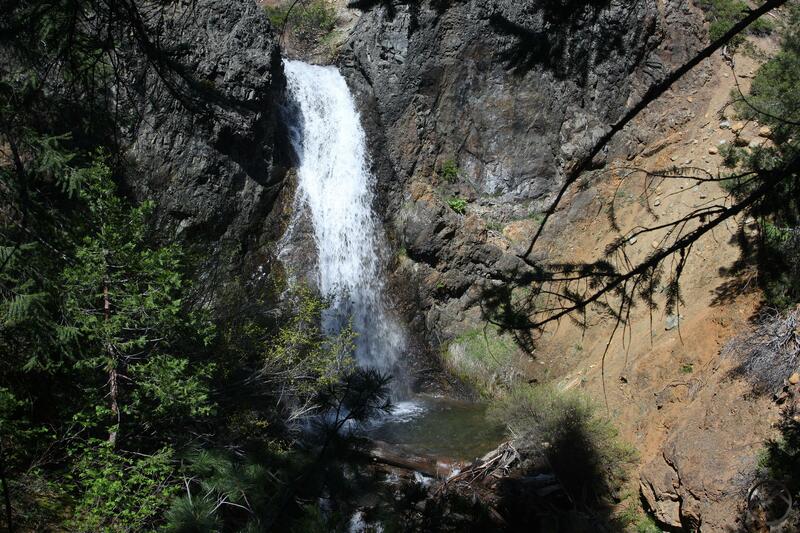 The Sisson-Callahan Trail comes from the east, beginning near Lake Siskiyou and climbing along the entire length of the North Fork of the Sacramento River. 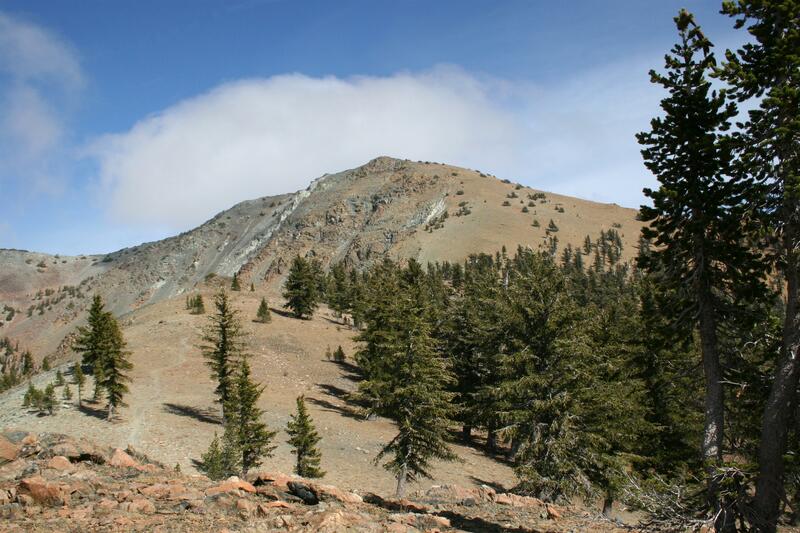 It then makes a long ascent of the southern flank of Mount Eddy to Deadfall Basin. This is an exceptionally remote and beautiful route. Even if one is not hiking on Mount Eddy, it is hard to miss it from other trails in the area. It remains prominent even if only seen from the roads through the valleys that lie at the mountain’s foot. Whether hiking on Mount Shasta or elsewhere in the Trinity Divide, Mount Eddy remains a ubiquitous presence. It reminds us that though Mount Shasta may be the undisputed monarch of Northern California, there are other, exceptional mountains that deserve recognition. Mount Shasta and Mount Eddy from the PCT above Seven Lakes Basin. This is not only my favorite website, I really think it is the most educational and informative site I have ever accessed. The details of each hike, along with the pictures, pulls you outside and into the mountains with a really good idea of the hike you are getting into. Keep up the good work and thank you.